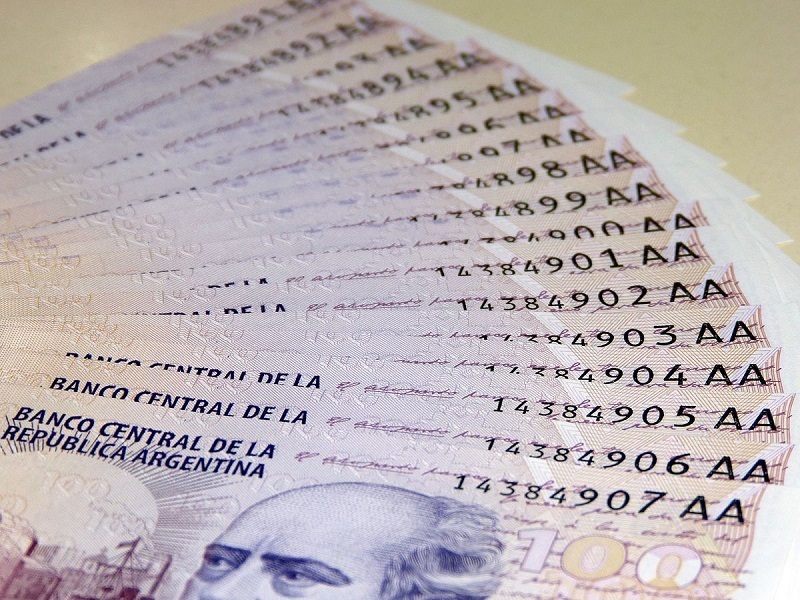 Foreign direct investment and the Argentinian economy. Although Argentina has Latin America’s 3rd-largest gross domestic product (and its highest GDP per capita), foreign direct investment in the region is stronger in neighbouring countries. Argentina’s net FDI inflows were US$11.39bn in 2013, according to the World Bank, behind Brazil, Mexico, Chile and Colombia. This figure is a significant drop from the year before, having fallen by 25.7% from US$15.32bn. The country’s economy relies primarily upon services, which made up 60.1% of Argentinian GDP in 2014, according to the World Factbook. This is the same as in Mexico, which has a much larger industrial sector than Argentina, which has 10% of its GDP accounted for by agriculture (helped, no doubt, by Argentinian cattle farming). Brazil has a heavier focus on services, with a 70.4% contribution to GDP. The sector split of Chile’s economy mirrors Mexico’s closely with a 61.1%/35.5%/3.5% mix (compared to 60.1%/36.4%/3.5%). The remaining member of Latin America’s top 5 FDI recipients, Colombia, has the lowest proportion of service revenue, at 56.6%. Despite Brazil’s prominence as an investment destination achieved as a member of the BRIC group (Brazil, Russia, India and China), Mexico had the largest increase in investment between 2012 and 2013. After a dip, FDI in Mexico more than doubled in that year, rising from US$18.1bn to US$42.1bn. Why is Argentina punching below its weight? Argentina’s attractiveness as an investment destination has been affected in recent years by instability in its currency, which has led to increased Argentine adoption of bitcoin. Currency instability is relatively common in the region, and Chile has been experimenting with cryptocurrency as well. Sovereign debt issues have also knocked investor confidence in the country, and the 35% rate of corporate tax is particularly painful for some international businesses due to its limited network of only 22 comprehensive tax treaties. From a practical perspective, incorporating a company in Argentina is a long process and the requirement for a resident director adds cost. Full foreign ownership is permitted in Argentina and, while the main language is Spanish, 70% of Argentinians speak fluent English. These relaxed ownership rules and useful communication skills make Argentina a good centre for foreign businesses making forays into the region. The country’s free trade zones and large coastline between the Atlantic and Pacific oceans also present opportunities to shipping firms, import processors and logistics companies, which can operate under liberal, tax-free regimes in these high-traffic areas. If you’re interested in starting a company in Argentina, or expanding your existing business to the country, contact us or visit our website for more information on how to do it. If you’d like to save time, Healy Consultants Group PLC can provide an Argentine company and bank account in just one week – a huge reduction in the normal company set-up time. Photo credit: Cien pesos con dos letras 01” por Sergio Andres Segovia – Obra do próprio. Licenciado sob CC BY-SA 3.0 via Wikimedia Commons.